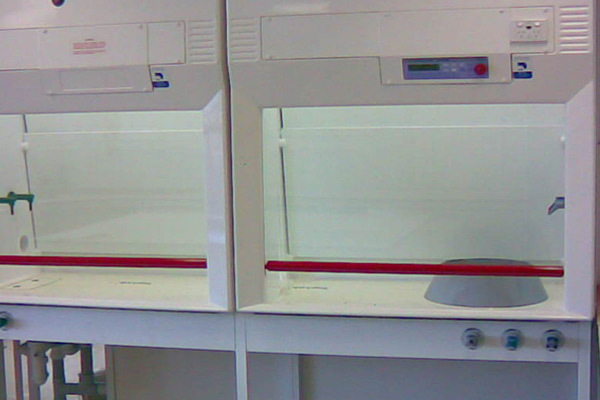 Existing laboratories and offices were converted to a series of laboratories, including a main laboratory to house a new Mass Spectrometer being purchased by the Research School of Earth Sciences. Works included demolition, installation of electrical, hydraulic and mechanical services to support specialised equipment. 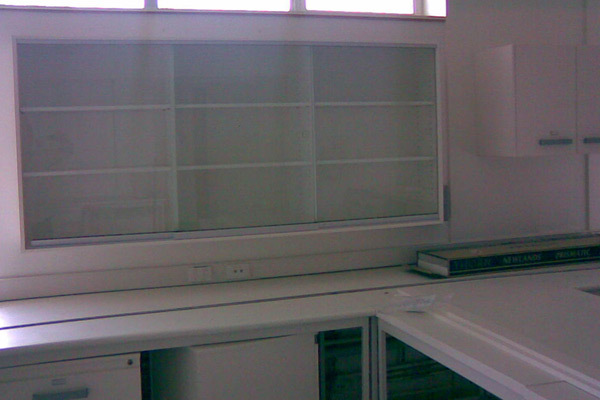 A ‘clean’ laboratory existed adjacent to the construction site, requiring specialised construction processes to be undertaken to prevent contamination of this environment. The University also has strict operational procedures relating to construction within and of laboratory environments, which were fully complied with.